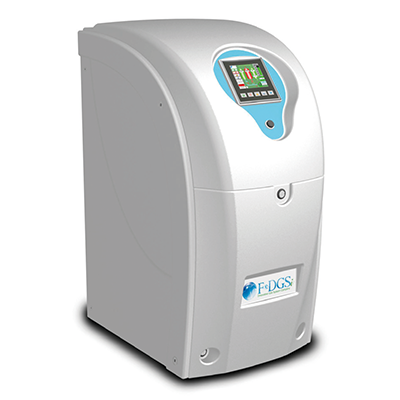 The F-DGSi’’s FT-IR Purge Gas generators is specifically designed for use with FT-IR spectrometers to provide a purified purge and air bearing gas supply from compressed air. The unit provides instruments with CO2 free compressed air at less than -70°C (-94°F) dewpoint with no suspended impurities larger than 0.01 micron 24 hours/day, 7 days/week. The FT-IR Purge gas generator generates cleaner background spectra in a shorter period of time and more accurate analysis by improving the signal-to-noise ratio. FT-IR purge gas produced at low pressure and ambient temperature removes the need for high pressure cylinders.